Case studies, views and insight from Viking Cold Solutions. Viking Cold Solutions, Inc. conducted a Measurement and Verification (M&V) study of its thermal energy storage (TES) technology installed in Dreisbach Enterprises’ 93,000 square foot low-temperature cold storage warehouse in Richmond, CA. The objectives of the M&V study were to determine the effectiveness of TES on energy efficiency and temperature stability with an ammonia-based refrigeration system. The utility rate plan for this facility includes increased pricing for kWh consumption and peak kW demand during a 13-hour peak period (8:30 am to 9:30 pm) Monday through Friday that accounts for nearly 50% of the annual energy costs at the Dreisbach facility. 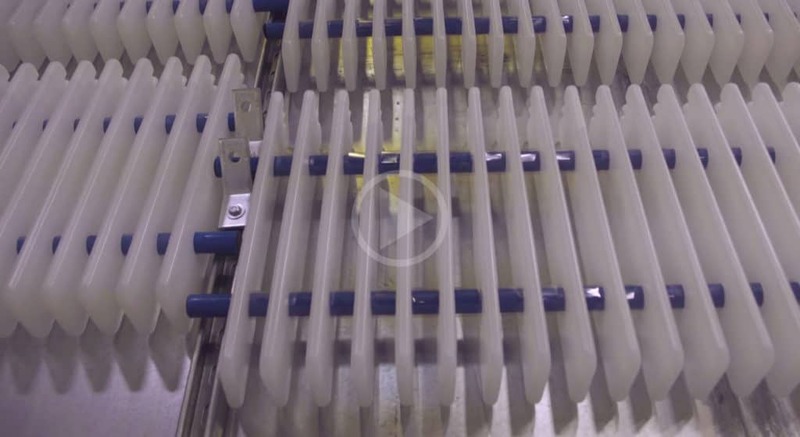 Viking Cold Solutions, Inc. and Dreisbach Enterprises were selected to be first presenters in a brand new webinar series hosted by the Global Cold Chain Alliance (GCCA) and brought to you by Tippman Innovation. 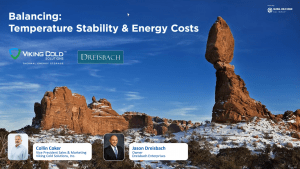 Collin Coker of Viking Cold and Jason Dreisbach of Dreisbach Enterprises share how Thermal Energy Storage has helped Dreisbach’s California facility re-balance the scale between temperature stability and energy charges for low-temperature cold storage facilities. 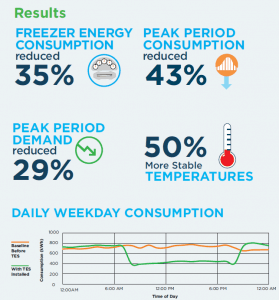 They talk through data-backed information on how thermal energy storage serves as a much-needed heat sink to balance energy and protect customers’ products. Jason further describes why his company chose to embrace this thermal energy solution, describes their experience with installation, and how the technology transformed their operation. View the webinar playback here. Cold storage operators are tasked with keeping frozen food at the appropriate temperatures as it travels from farm to fork. Different foods and even different elements within the food require different temperatures to remain frozen. 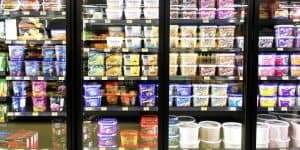 The key to maintaining food quality and shelf life is temperature stability, and Thermal Energy Storage (TES) provides more stable temperatures on the way food’s final destination. 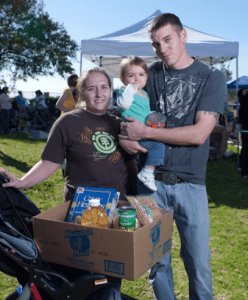 Every month, the San Diego Food Bank accomplishes the gargantuan task of providing food to over 370,000 people, nearly equivalent to the entire population of Cleveland, Ohio! Making this absolutely incredible operation possible are hundreds of devoted volunteers, millions of donated dollars, and a sustainability mindset. 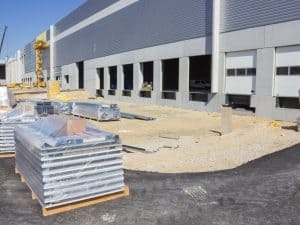 It’s no secret that cold storage facilities are a huge investment for end users in the frozen food market. Ongoing operational cost, and energy costs in particular, are long-term considerations of any cold storage project. Cold storage architectural, engineering and construction know they must address these issues to secure project bids. Energy demands in U.S. supermarkets are massive, with refrigeration and lighting accounting for over 50% of total energy use. Each year, the average American supermarket consumes roughly 50 kilowatt-hours (kWh) of electricity, and 50 cubic feet of natural gas per square foot. This translates into average annual energy costs of $200,000, and the emission of 1,900 tons of CO2 into the atmosphere–the equivalent of 360 vehicles. 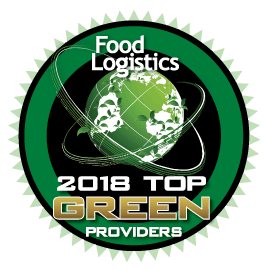 Through hard work and constant innovation, Viking Cold Solutions earned a spot on the coveted Food Logistics’ 2017 Top Green Providers list. As one of only 100 companies to have been chosen, this placement offers Viking Cold the chance to broaden their exposure while continuing to provide energy-saving solutions across the global cold chain. Did you know electricity is the second highest expense in the cold storage industry? Viking Cold’s energy efficient technology is the perfect solution for businesses looking to save on energy related costs while maintaining temperature stability for their products. Viking Cold is a thermal energy storage company transforming the cold chain in the cold storage and supermarket industries. Though the refrigeration industry can be slow to change, Viking Cold has caused major disruption by creating solutions and technologies that make cost-efficient energy decisions while protecting the integrity of the products stored. For businesses in the frozen food market, energy costs are a major expense. Reducing the electricity used in storage facilities directly impacts the bottom line, making it a top priority for owners and operators. 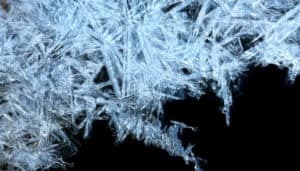 Cold storage operators who make the move to an innovative thermal energy storage system will realize significant cost savings, enhanced product monitoring, and protection for low temperature cold storage.